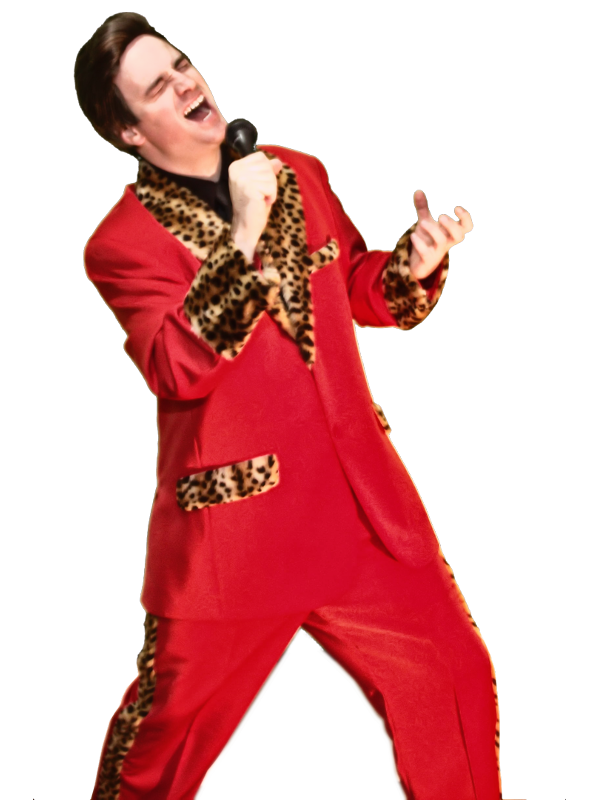 Aaron is a versatile vocal impersonator paying tribute to a range of legendary artists and music styles. 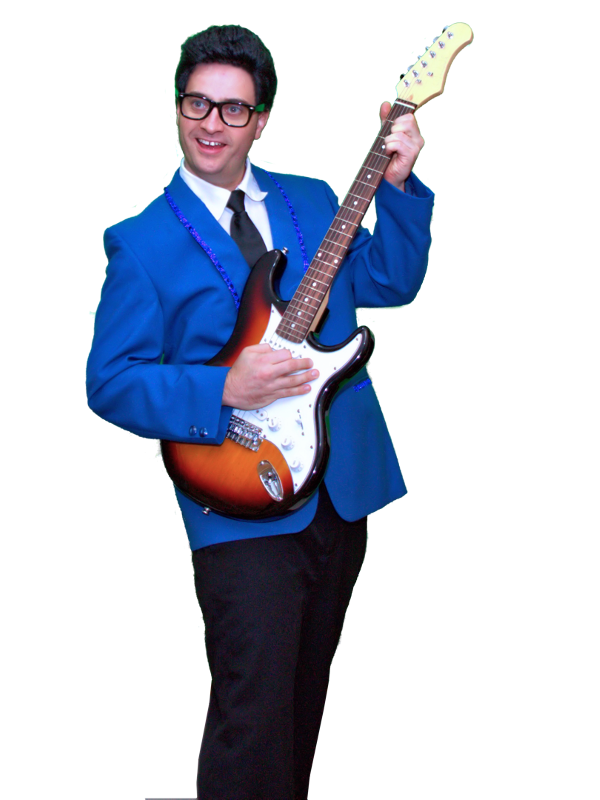 Aaron also pays vocal tribute to artists including Neil Diamond, John Denver, Alan Jackson, Frank Sinatra, Dean Martin, Elton John, Barry Gibb, Willie Nelson, Chubby Checker & More! 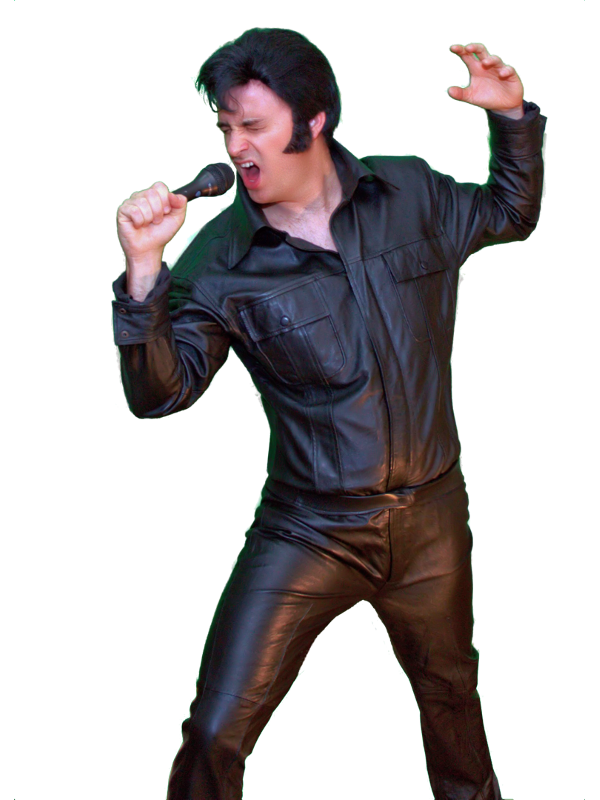 Aaron has been a featured artist for The Parkes Elvis Festival for several years, performing both during the festival and on the famous XPT Elvis Express Train, as seen on TV!!! Aaron is also a talented Impressionist, with the ability to mimic celebrities like Arnold Schwarzenegger, Kermit The Frog, Miss Piggy, Marvin The Martian, Dr Phil, Goofy, Mickey Mouse & More!